Most doctors, nutritionists, and people in the health field say that Breakfast is the most important meal of the day. I used to just have coffee and then have a big lunch. Both things were bad for me. 8 years ago I started to force myself to eat breakfast every morning and I do agree it does help!! I’d like to apply that to your inner/spiritual side. 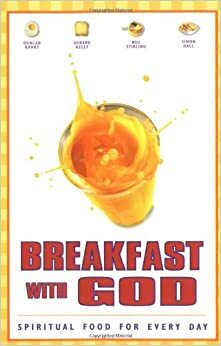 Are you eating your spiritual breakfast? Are you getting nourished for the day? 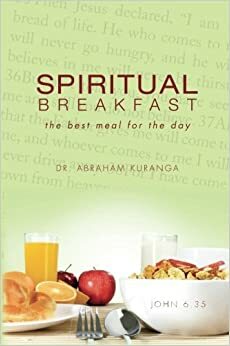 I define Spiritual breakfast as such: doing something first thing in the morning that makes you happy and makes you happy to be awake. Its anything that puts you in the right mindset to handle the days issues. It sets the mood and tone for you! For some people it is a cup of coffee out of their favorite mug and reading the news in a quiet place in the apartment. For others it could be yoga or working out at the gym first thing in the morning. My aunt reads bible passages in silence. For me it’s laying in bed for 30-40 minutes and enjoying the sun come thru my windows and writing in my gratitude journal. There are books out there on it! 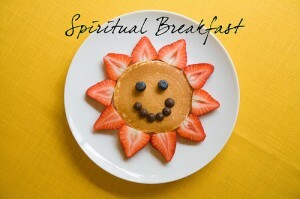 Your spiritual breakfast should always be something positive that can have a positive effect on your day! If you are not doing it now, then I suggest you find something and start tomorrow morning!